Smartphones, tablets and the like can now be unlocked in very different ways: with a password, fingerprint scan or even an iris scan. 2D facial recognition is another method and involves illuminating the user’s face with an infrared light source and capturing the image with an IR camera. The system then compares the image with the images previously stored for the purposes of identification, focusing on characteristic two-dimensional features. 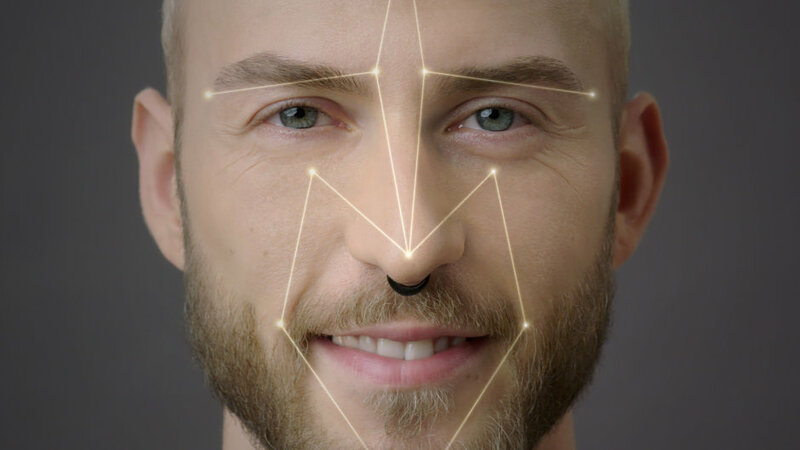 If there is a match for the various data such as the width of the mouth, length of the nasal ridge and distance between the eyes then the device will be unlocked. By using a wavelength of 940 nm, Synios P2720 reduces the red glow that can occur with infrared light sources in the short-wave infrared range. Up to now, the sensitivity of IR cameras was only good if the light source had a wavelength of 850 nm. The cameras have been further developed to give them greater sensitivity in longer wavelength ranges so 940 nm light sources can now be used – which in turn improves the overall performance of the system. Bright and uniform illumination of the user’s face or eyes is particularly important for facial recognition and also for eye-tracking systems. Synios P2720 offers impressive performance with an output of 1,150 mW at 1 A. Thanks to this high overall output it has a radiant intensity of 360 mW/sr. The IRED has no optics. 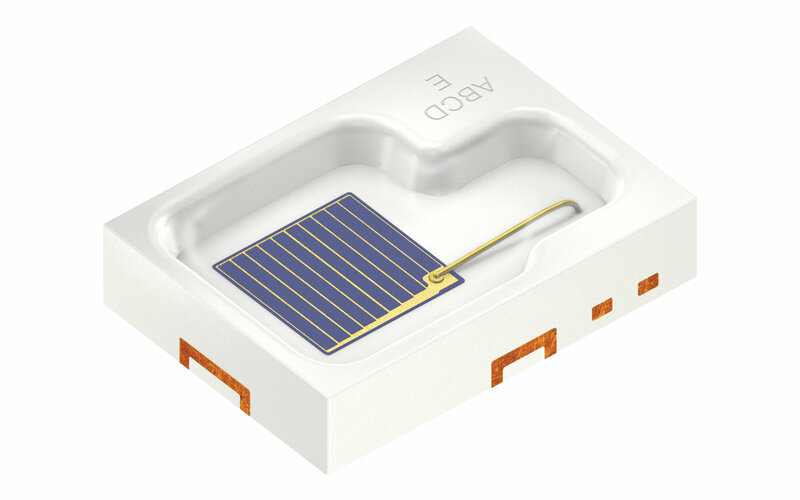 Its compact dimensions mean that customers can install secondary optics in line with their requirements. 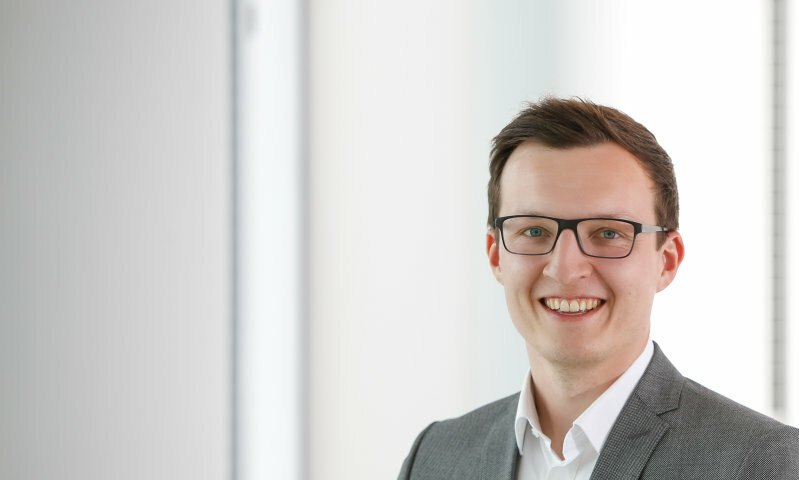 This IRED for 2D facial recognition is the latest addition to Osram Opto Semiconductors’ existing portfolio for biometrics. The new Synios P2720 is already available for initial customer projects.